I picked up The Honest History Book during the first wave of concerted right-wing attacks on Yassmin Abdel-Magied* for her seven-word facebook post on Anzac Day, and its measured and analytical essays came as a welcome relief … The essays are strong throughout, each standing alone comfortably as well as contributing to the book’s themes. ‘[A] challenging, engaging, at times fist pumpingly “you have nailed what is so wrong with Australian politics and history” sort of book.’ (Catie Gilchrist, Dictionary of Sydney). 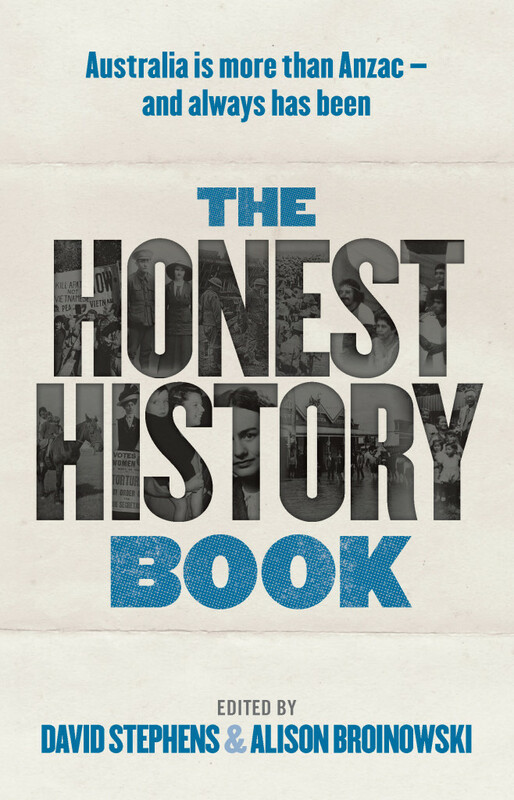 * Honest History has a collection of resources on ‘Yassmin-gate’.